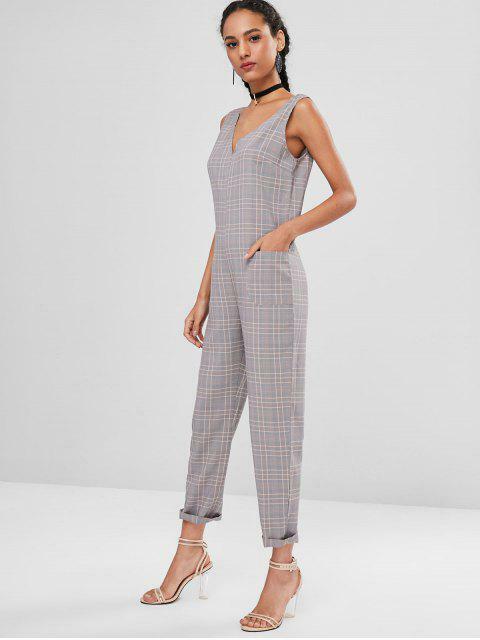 [25% OFF] 2019 Patched Pockets Plaid Jumpsuit In MULTI | ZAFUL .. 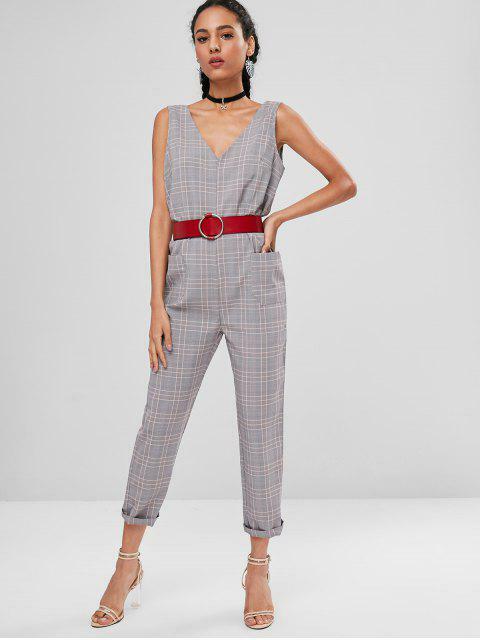 This splendid sleeveless jumpsuit with a relaxed straight profile is just the right minimalist style to accompany you for any summer special outing, which is accented with the modern plaid pattern throughout and detailed with two patched pockets on both sides. 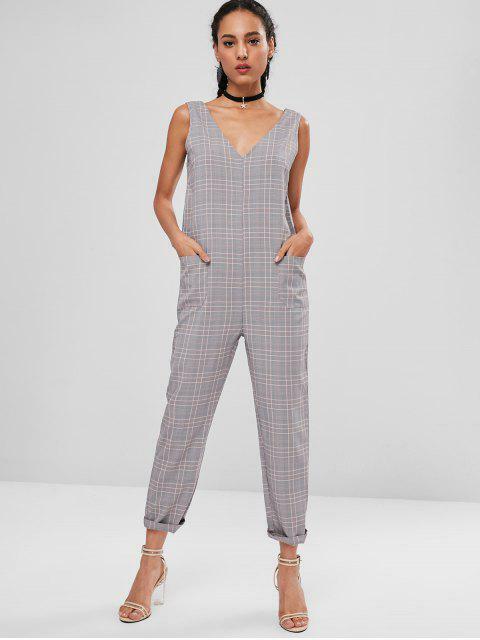 A double-V cut on the bodice adds a little flirt. Just add some simple sliders and a chic tote for the full effect.